The assistance of the development of Lawn Tennis at Public Schools and other educational establishments. The encouragement of the game amongst old boys by arranging matches, tournaments and other fixtures. The membership of the Association is open to old boys of all schools on the Headmasters’ Conference List at the time of application. 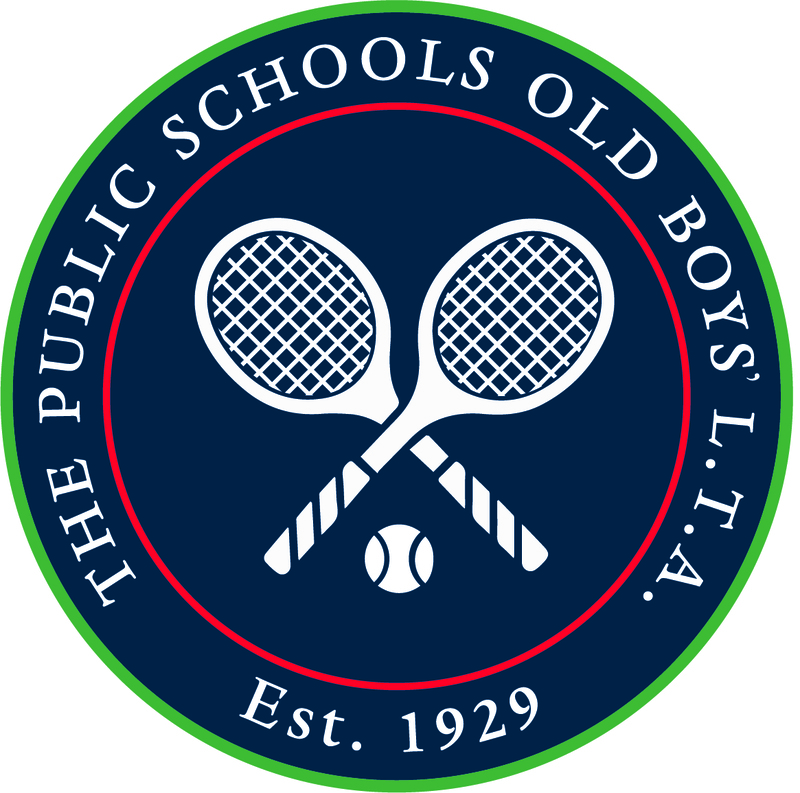 Encouraging lawn tennis at schools by playing matches against them in the summer term and keeping in close contact with the Independent Schools LTA. Playing matches against leading Universities, the Services, Associations, Clubs and an annual match against the Independent Schools LTA. Arranging each year the knock-out tournament amongst old boys of schools for the “D’Abernon Cup”.